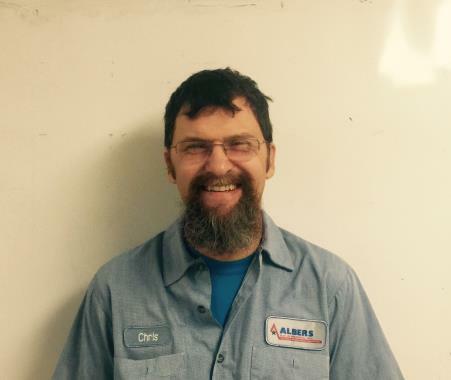 At Albers AC and Heating, we love to hear back from our customers in the Pearl River LA area. Please take the time to write a company review. It is the best way for us to learn what we are doing right and what we are doing wrong! Reviews help us to improve our service and therefore, serve our customers better. Albers AC and Heating is interested in your entire experience with us from start to finish. Very professional, great service. They have taken care of our air conditioning needs > 10 years. Highly recommend! Thank you for the review and your loyalty for the 10+ years. My elderly mom, who is in poor health, lives with me. 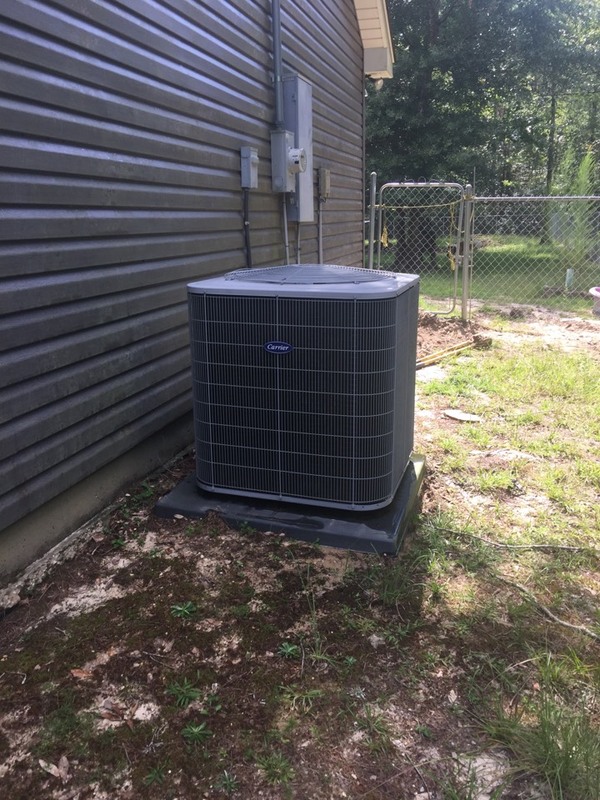 Alber's responded super fast to my outage and provided excellent, professional, and courteous service at a very reasonable price. Thank you for your kind words - we were happy to help. Very thorough excellent service. Chris always does a fine job and is an excellent communicator. Staff is always courteous, reliable, and dependable. 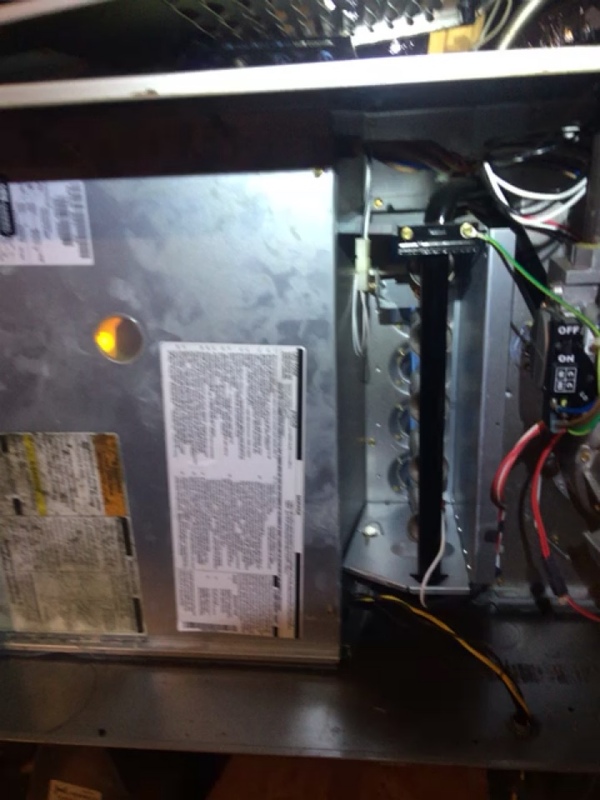 Very quick response when my AC stopped working. With an elderly parent in my home, I really appreciate that. I am pleased with the service, the price, and the experience. I highly recommend Alber's. Extremely professional and courteous. Communication excellent. Thanks. Fantastic service, Justin was very professional and thorough. Spent time explaining what he was doing and what he found. As always Albers service tech are great, professional and polite. Routine check up on new unit. Fast and easy. Thanks Dillon! 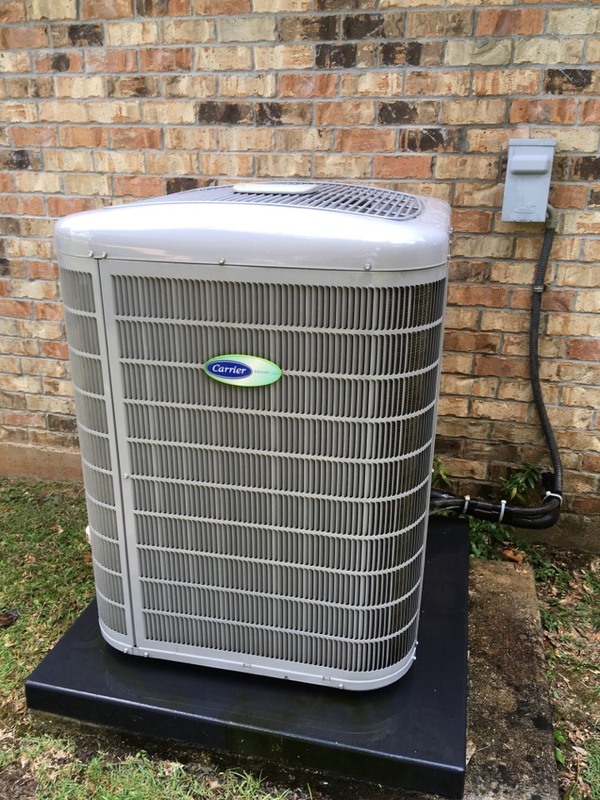 Doing AC maintenance for a family in Pearl River Louisiana!